259 hitpoints distributed and 383 collected during fights. Maria is on place 842 with 191 points. 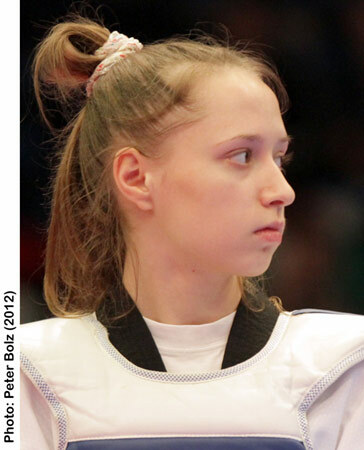 1/04-Finale SMIRNOVA, Maria 20 : 0 WIJERATHNA, H.D.K.K.